Tommy Rebel and the Righteous is a power rock trio founded by the lead guitarist, singer-songwriter, and poet-philosopher Tommy Rebel. 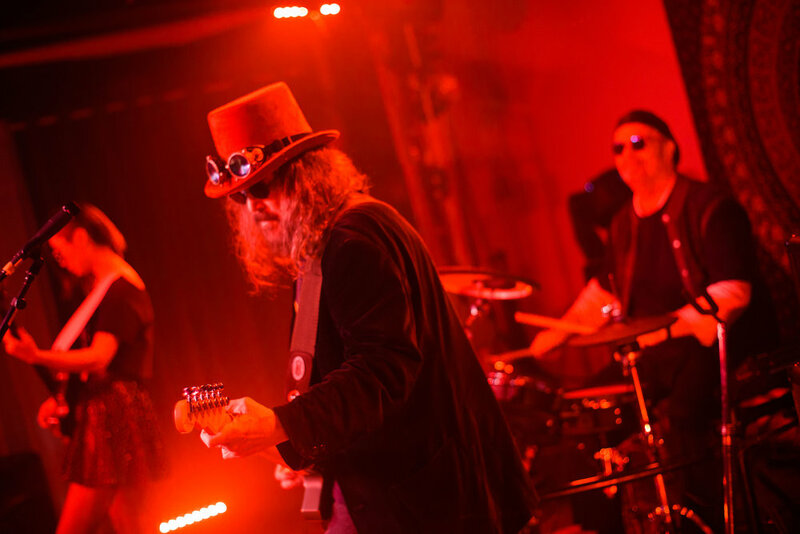 It was his original sound … inspired by generations of influential rock groups … that attracted the attention of drummer Rollie White and bassist Naer Lin … thus bringing together considerable touring experience and a shared passion for creating and performing great rock music. Thank you for reaching out and we will be in touch with you shortly!